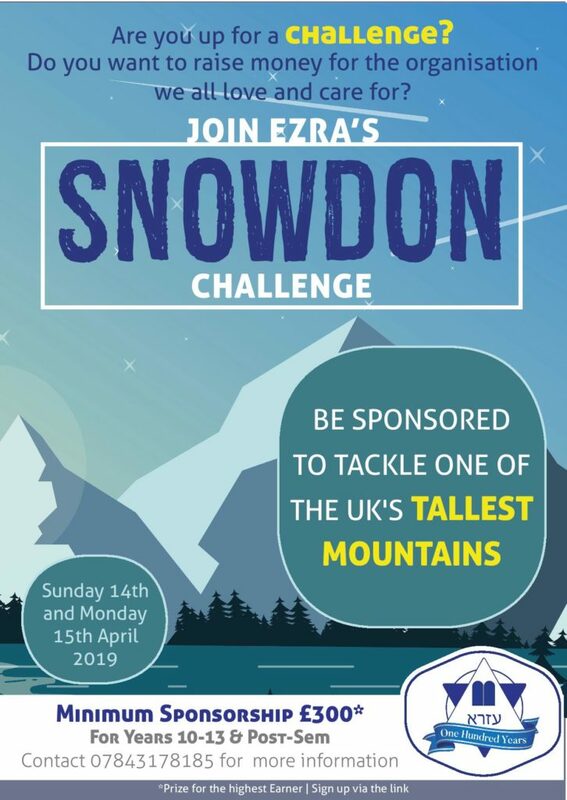 On Shabbos afternoons (in the winter, on Motzai Shabbos), Ezra runs a number of groups in both North West London and Edgware. Chanichim aged from 7 up to 15 are enjoying activities, which have been carefully planned by their Madrichim, to combine enjoyable challenges and games with a clear Torah message. 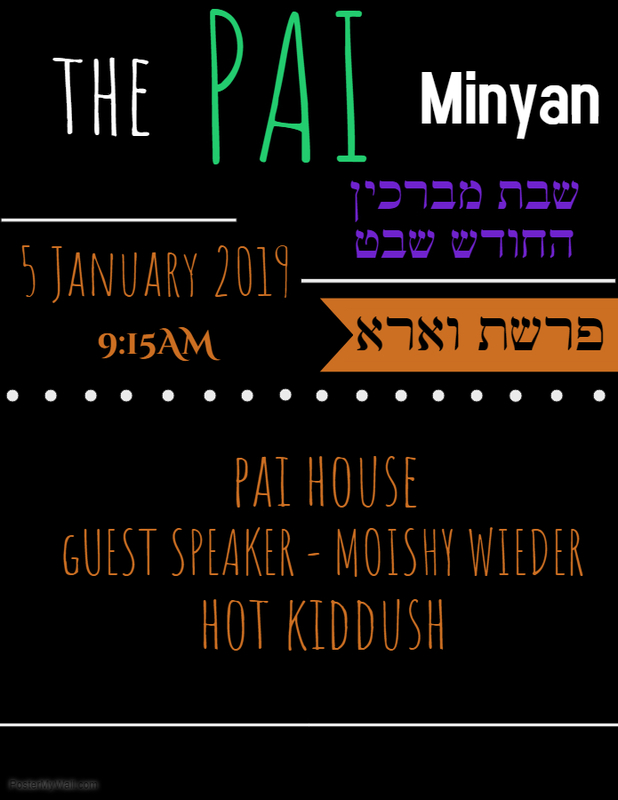 On Shabbos Mevorchim HaChodesh, we host a Shabbos morning Minyan at PAI House for the whole community. 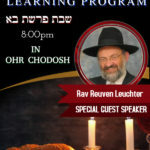 We have a large minyan, complete with a guest speaker and Kiddush. 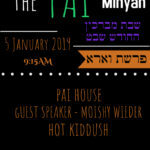 Join us for an inspiring and enjoyable Minyan! MIT’s main aim is to train and build the next generation of leaders. We provide Hadracha in a fun and informal environment. 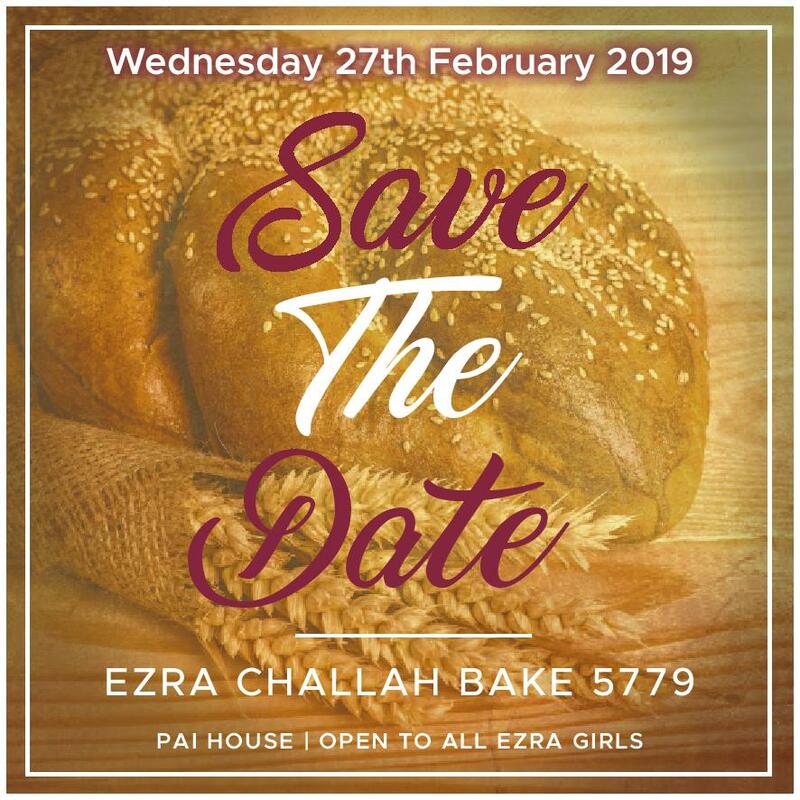 During the winter, boys in Year 9 and above gather together for learning in Chavrusos and Chaburos, followed by refreshments (including cholent and kugel) and a Shiur. When summer arrives, the learning program moves to Shabbos afternoon. 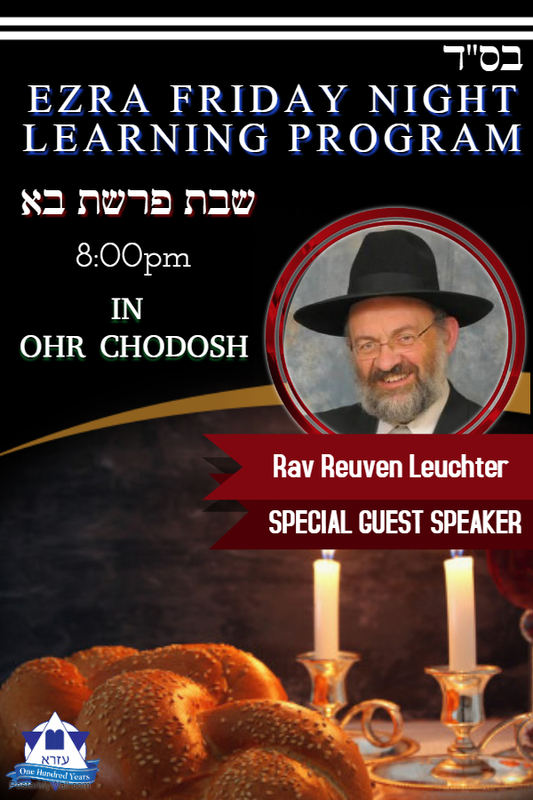 ESSP, as it is more commonly known, includes Mincha and learning in Chaburos, followed by a bumper Shalosh Seudos and a Shiur from a range of renowned speakers. 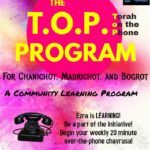 Ezra Inter Girls, Madrichot and Bogrot from all over the country are picking up the phone to learn all different topics of Torah. 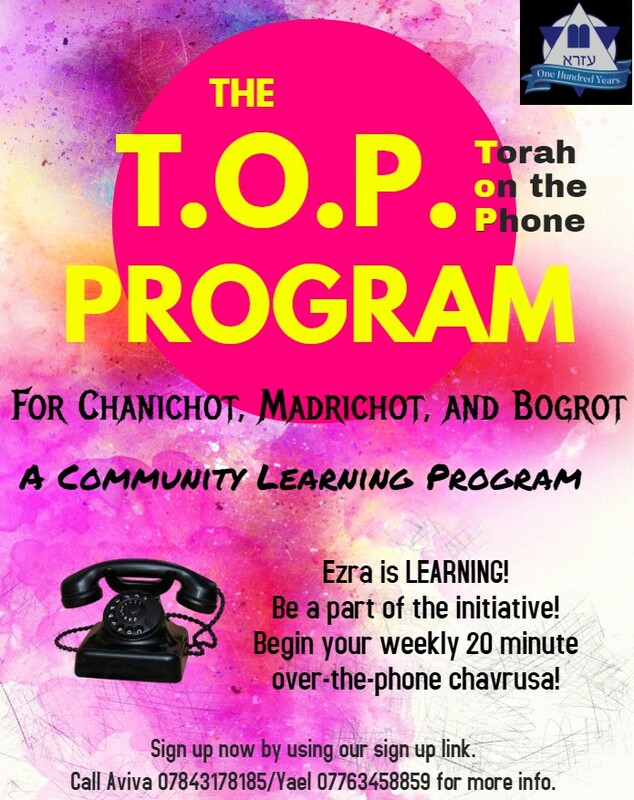 We are so happy to be encouraging learning through the Torah On Phone program – Be part of the initiative! Girls in years 9 and 10 are having a blast whilst exercising, maintaining their physical health whilst studying for those stressful upcoming GCSEs. A variety of sport activities over 8 monthly sessions. 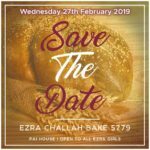 We aim to help make the Bas Mitzvah year an especially meaningful and fun one for your daughter. 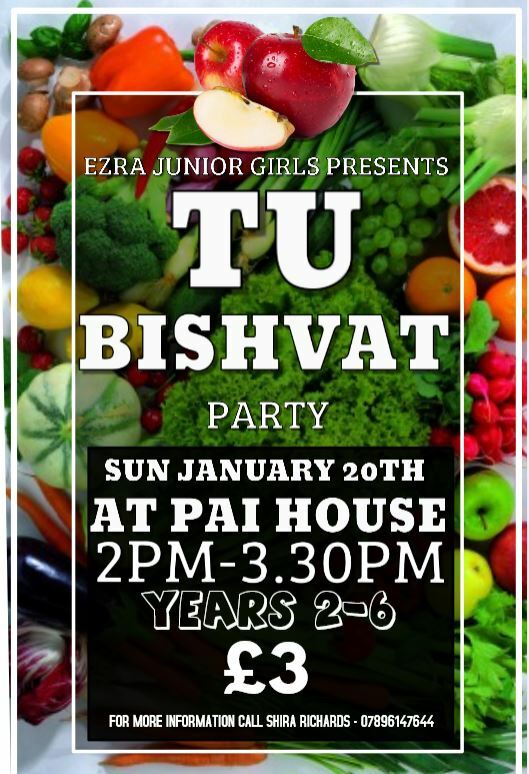 The girls have a great time together whilst exploring timeless lessons from Jewish women in Tanach and realise how special and privileged they are to be becoming Bas Mitzvah and to be a part of Am Yisrael in our thriving community. 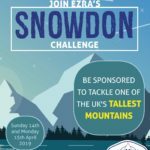 We aim to hold monthly events on Sunday’s throughout the year. 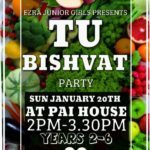 These provide fun yet educational activities for our Junior Girls, based on events in the Jewish Calendar.